There is a direct link between the present and the past. By looking back to our ancestors’ way of living, we can understand why certain conditions happen in the present. This, in turn, allows us to have greater control over our future. Historical artifacts, for one, are important objects that can give us a glimpse of the past. These objects usually carry crucial information about the origins and development of the human race. But the continuous passing of time makes these relics fragile. Being susceptible to damage, these items usually require delicate handling and storing to make it last longer. That is also the reason why museums — or even collectors — implement the “no touch” policy. The said rule, however, restricts us to carefully examine historical artifacts. This is a clear limit in making meaningful understanding and connection with our past. 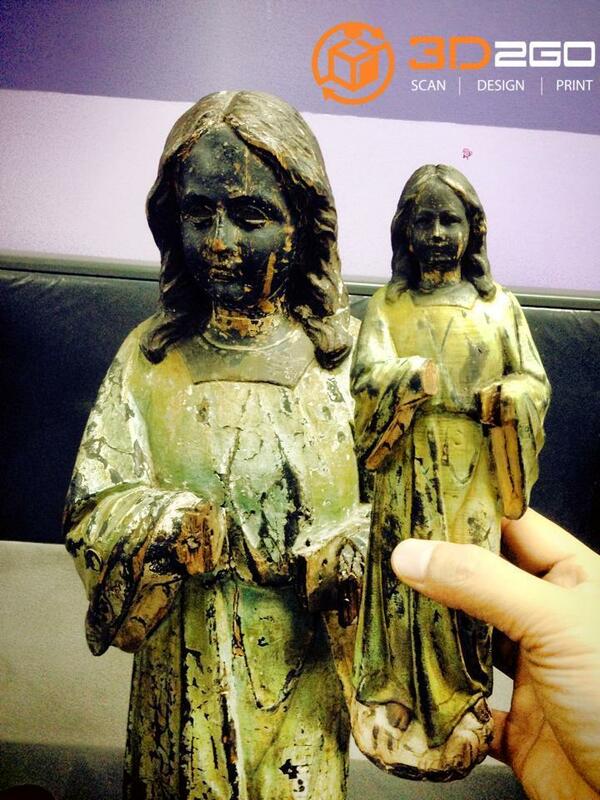 3D2GO‘s replication project of the century-old wooden Angel statue. Can you spot the difference between the original and the replica? But what are the processes involved in replicating artifacts? 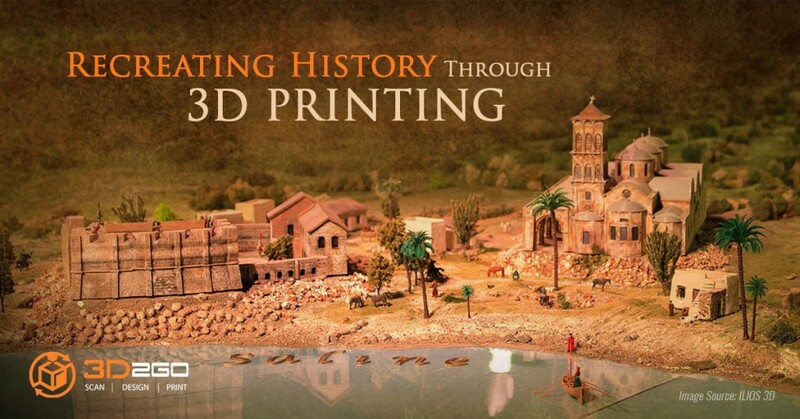 3D printing historical artifacts normally undergoes several stages. The process can be simple or complex, depending on the material to be replicated. First, the material needs to be scanned in various perspectives. After that, the scans will be fixed and repaired to remove any unnecessary noise using an appropriate software. The edited scans will then be combined into one 3D model before sending it to the printer. Finally, the finished replica will be painted with acrylics using colors that closely resemble the original item. Photogrammetry is another 3D modeling technique that can be used when producing replicated versions of artifacts. It was introduced by the British Museum as a part of their endeavor to add more value to each visits made in their location. This cheap and quick method allows anyone to replicate their display that covers art, culture, and human history. The use of 3D printing in replicating historical artifacts is not only limited to historical institutions and enthusiasts. 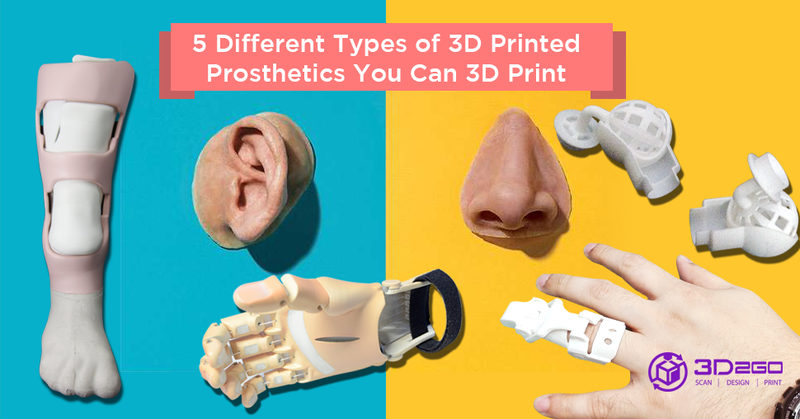 It can also be used for various practical purposes like student research projects, classroom demonstrations, and even PR activities. Replication allows everyone to freely study artifacts and handle it the way the ancients did. Furthermore, integrating technology with history is a surefire way to stir public’s interest, especially the youth, in the field they often label as “boring” and “uninteresting”. 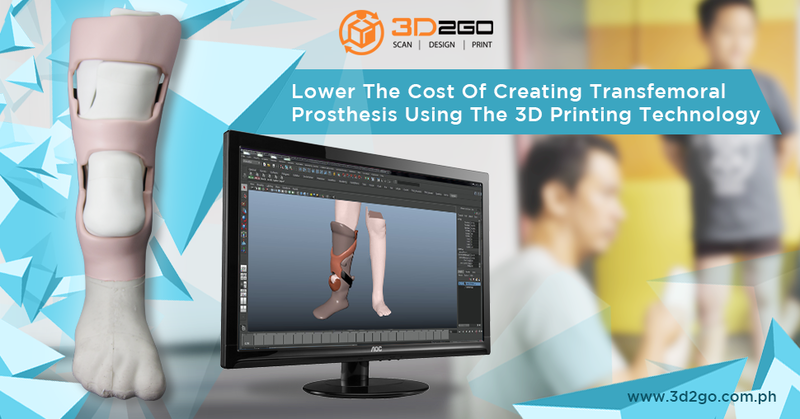 3D printing may often be attributed as a technology of the future. But it is also nice to think that this technology can help us travel back in time by preserving historical artifacts that once played a significant role in the lives of our ancestors.